Guys, are you words like a honeycomb or a minefield? Are they sweet or bitter? Do they bring mental and spiritual health or do they bring hurt and dispair? Men tend to say things and not really think through the full consequences of what we are saying. This is due to the fact that we are mostly talking to other men and typically men don’t hold on to what each other says. Many guys have been brought up in the typical style of “Words don’t hurt, and if they do, I’ll hurt you!” We do not take words as an offense. Mostly because we do not listen that well and just go for the whole picture that being told to us. But what about the words that we speak to our wives and kids? 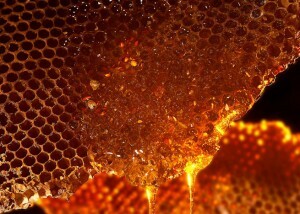 Have you ever looked at a honeycomb? It is actually a rather fascinating design. The cells are that of a hexagonal shape, and that hexagonal structure uses the least material to create a lattice of cells within a given volume. (Yeah, that is my engineering side coming out.) Now if you did not catch that, let me break it down a bit more. Pleasant words are a honeycomb…Pleasant words are like a great and strong structure that is ready to hold a lot of something. Are you as the husband of you wife, speaking words to build something strong or are you tearing down? What are your words doing to your wife? When we stop and think about it, we are all guilty of tearing down each other at times. But this is a chance that we have to rebuild and rebuild better than before! You see guys, we have to make our words sweet to the taste and healthy to the body. If you like to take bitter tasting medicine or eat bitter tasting food, you would be what I would call unusual. Most of the world would rather have something sweet than something bitter. Think back to when you were a kid and had to take some medicine. There was only one flavor – NASTY flavor! Now, there is bubble gum, grape, cherry, and others! Those kids who had the nasty flavor grew up and created sweet or gentle flavors to add to the medicine so other kids would like it. 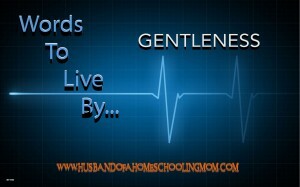 Our words should have that sweetness and gentleness upon them when we speak. Especially when it comes to a time of discipline and restoration of our family and friends. Just as we take medicine to help heal our body, the words that we speak will bring mental and spiritual health to our bodies. In my work as a children’s pastor, I have seen the result of words on a kids life. I have seen talked to kids who have parents/guardians who do not speak in an uplifting way and the result is a kid who is constantly beating himself up over everything. They develop and attitude of “I can never do anything right.” If you lived in that state of life, would it be good? We as the men, the mentors, the leaders, the head of the household, must learn to speak words of uplifting and encouragement to our wives and kids! These people are our family and deserve the respect that is due to them. Yes, they know what button to push to make you turn into a wrecking ball and destroy that honeycomb. But that is where we need to let God’s grace take over and speak to them with words of love and reassurance. This is what we will be using to fill up the structure of the honeycomb that we built with our pleasant words. So before you open that mouth to start speaking. Take a few moments to pray, think, and respond. That is covered in James 1:19 a bit more. Remember that your words are an instrument of building or destruction. It’s all about how you use your words and are they Words to Live By? Make sure you also check out Steve’s other Words To Live By article about using our words to Build Up. Click here to read it now. 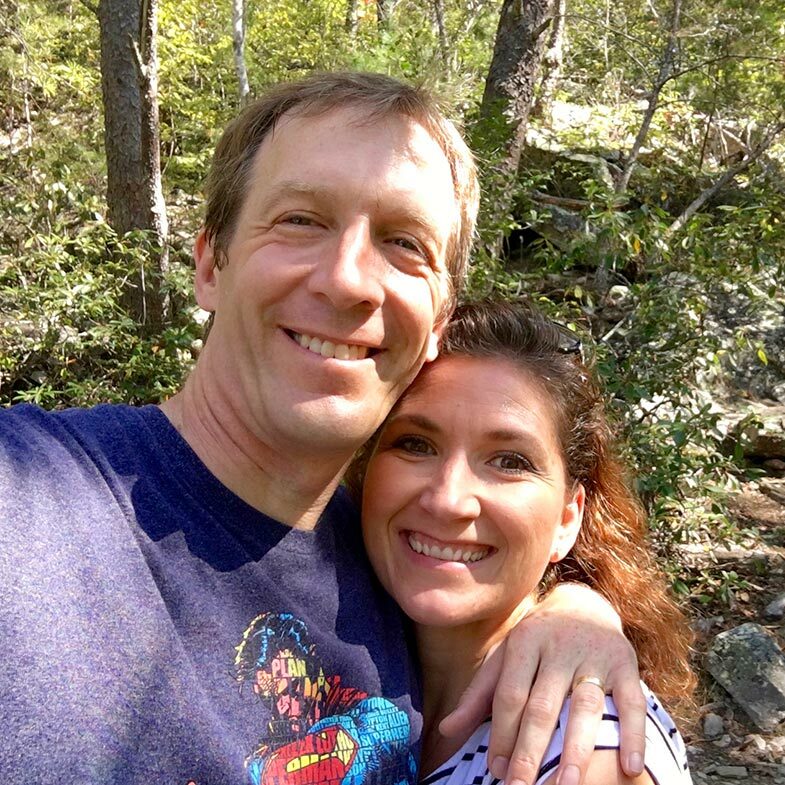 Steve Blackston is an engineer for the NRCS and a Children’s Pastor at Mountain View Baptist church in Thomaston, GA and he has served as board member in his local homeschooling group numerous years. He is the father of two boys and a girl, and husband to the most wonderful wife of 14 years. 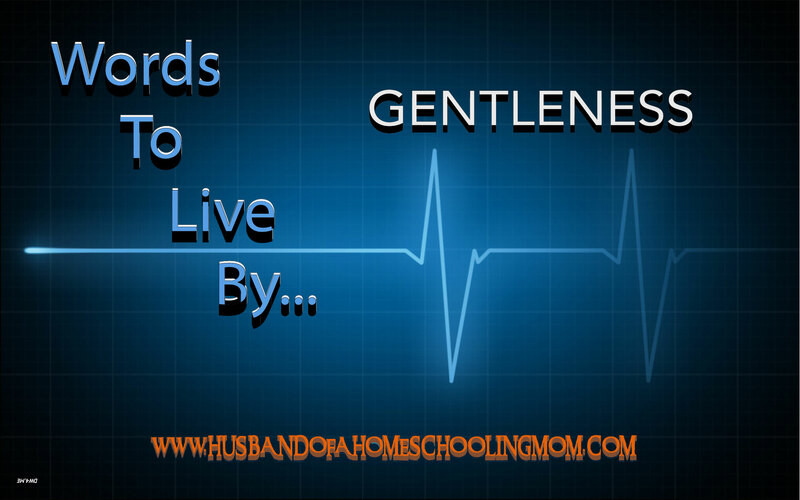 Steve has a desire to see the husbands become the leader, both spiritually and physically, in their home. He stresses that it is the father that should guide and disciple the children of the home as it is stated in Proverbs 4:10-13. You can find him at Husband of a Homeschooling Mom.